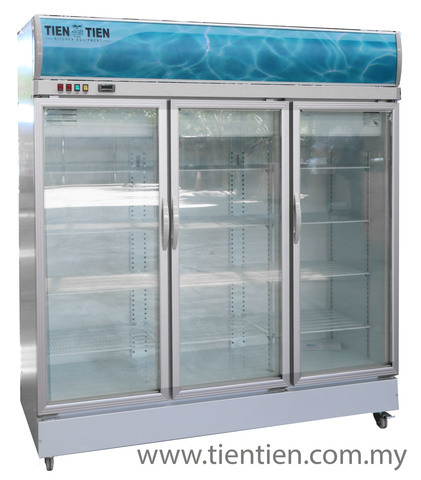 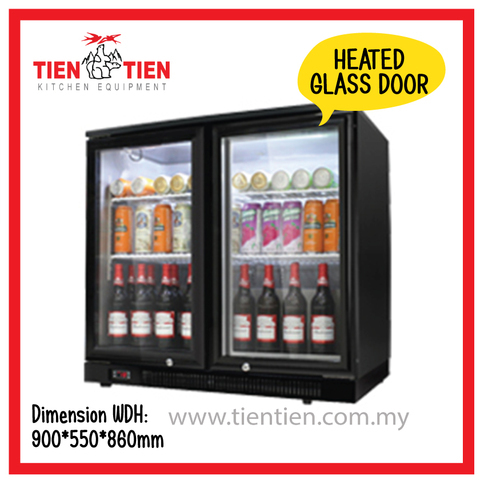 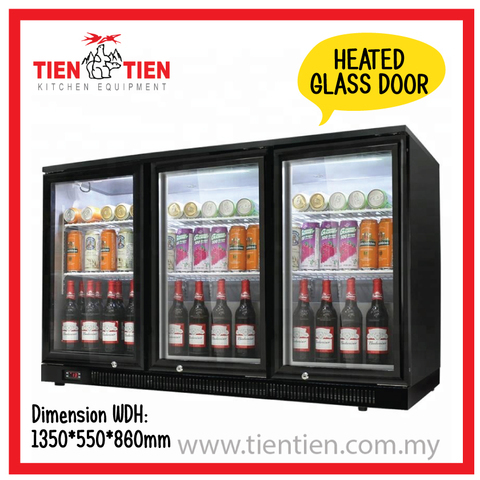 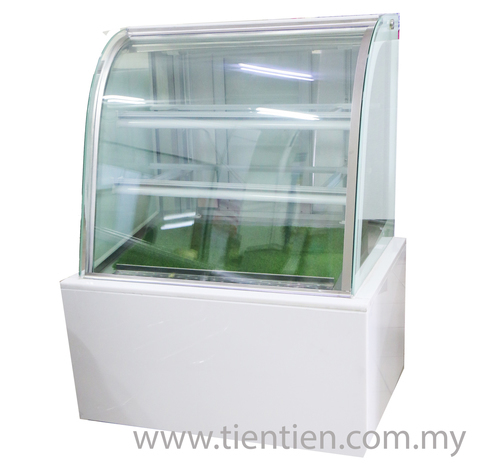 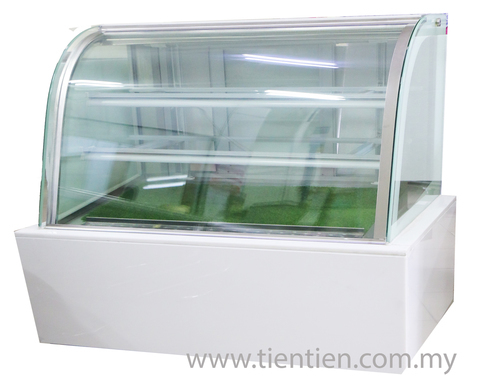 TIEN TIEN KITCHEN EQUIPMENT is one of the leading suppliers of kitchen equipment in the food and beverage sector in Malaysia. 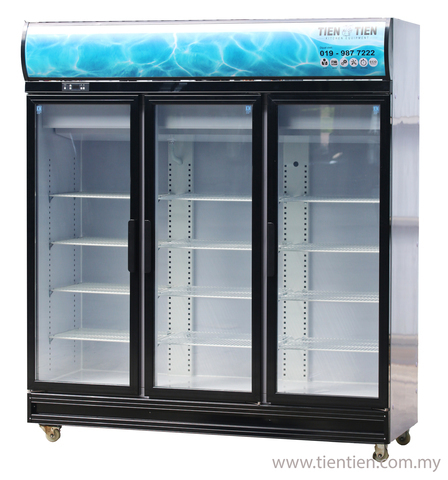 Established since 1997, our company take pride in the outstanding product reliability; sturdy, durable construction and first-class technical support. 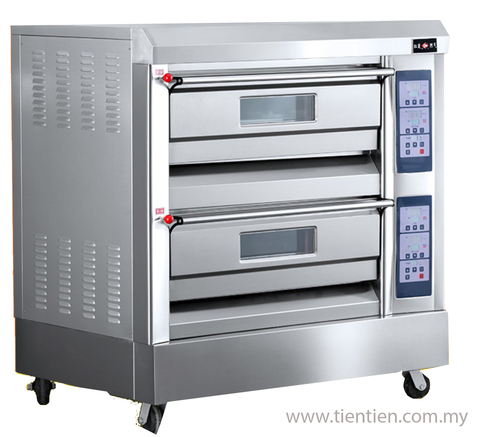 We introduce ourselves as specialized manufactures of Commercial Refrigerator, Food Service and Stainless Steel Kitchen Fabrication and Utility Equipment (both Electricity and Gas Operated). 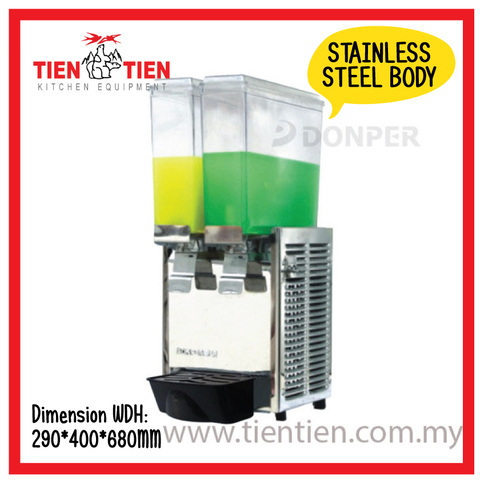 With our competitive manufacturing & purchasing power, we are able to provide the best price to you. 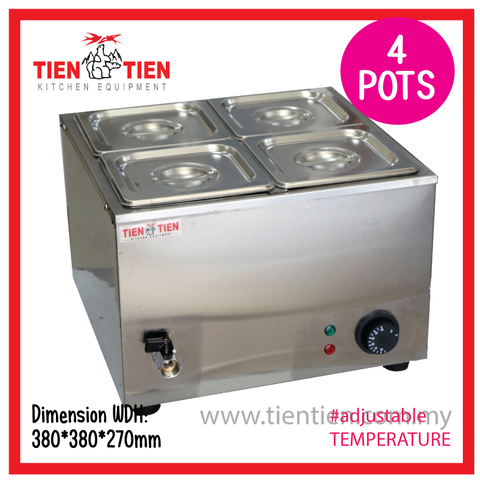 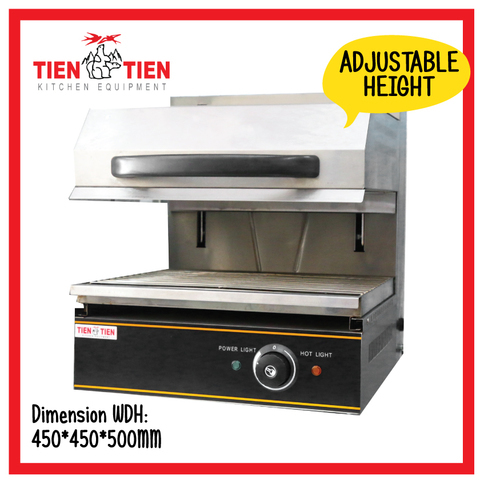 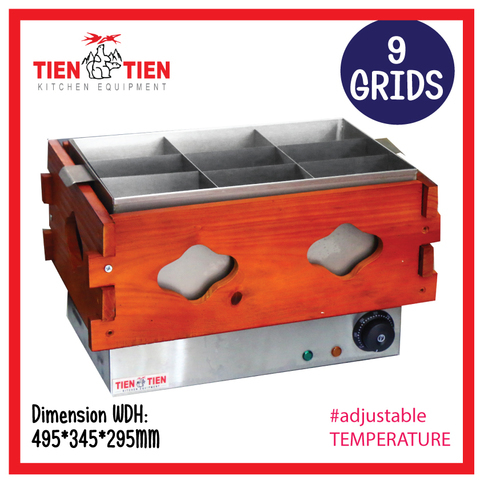 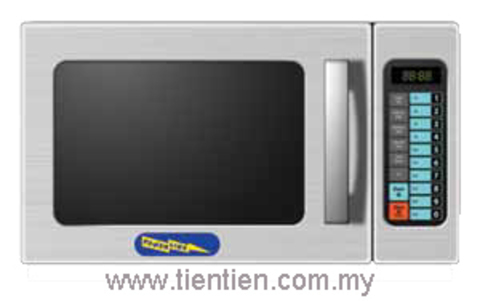 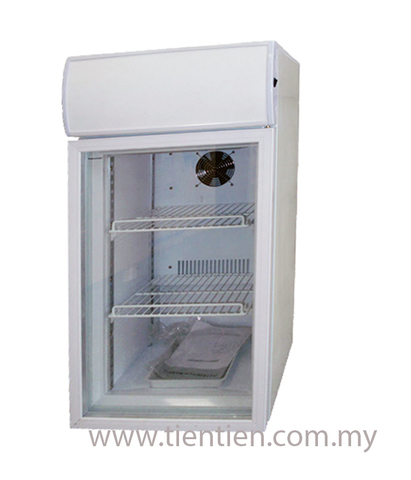 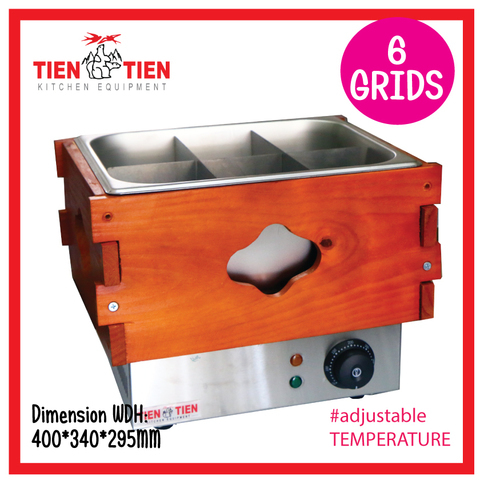 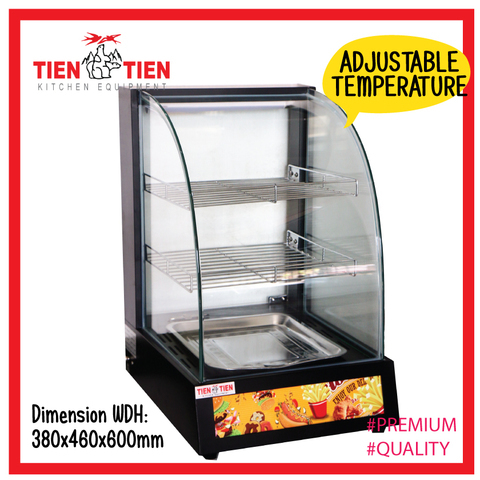 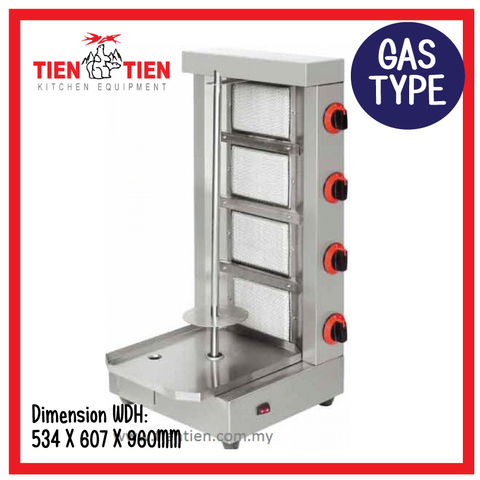 Tien Tien Kitchen Equipment is one of the largest commercial kitchen cooking equipment manufacturers in the East Coast of Peninsular Malaysia. 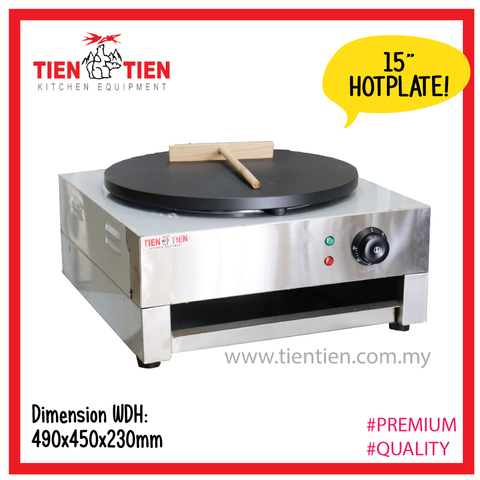 Over 30 years of experience in the industries, we have built our portfolio as a trusted provider of quality products and are quickly becoming one of the most acknowledged commercial kitchen cooking equipment supplier in Malaysia. 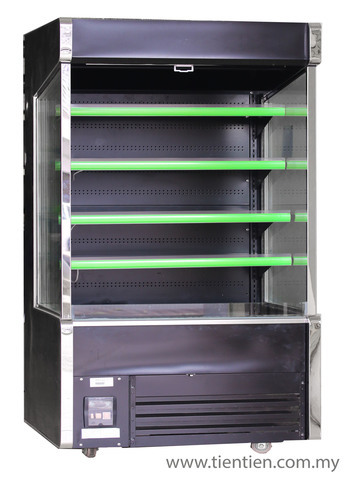 Our success is the result of the hard work put in by our highly motivated and efficient team of professionals who are committed to provide our customers with the best support and after-sales services. 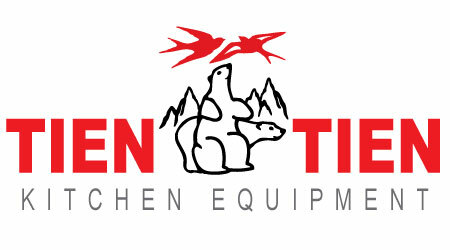 Based on our vast experience in handling a diverse group of client, we are confident to deliver customised solutions that meet each client's objectives effectively and efficiently. 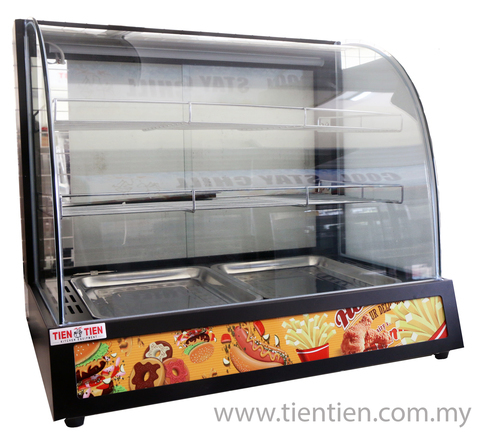 Our clients include restaurants, food franchises, bars, cafes, canteens, government projects, bakery, hospital, schools and fast food chains. 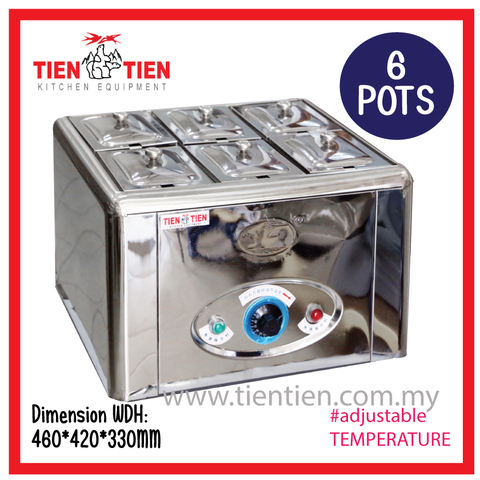 In Malaysia, we carry a wide range of quality commercial kitchen cooking equipment that caters to every customer's requirements and fulfil their operational needs such as: stainless steel bain marie, stainless steel mee stall, stainless steel tea counter, stainless steel table, stainless steel sink, stainless steel fabrication, display chillers, upright chiller and commercial refrigerators, commercial ice maker machine, food and beverages equipment, kebab or shawarma grillers, bakery equipment, gondola and racking, shopping trolley and etc.